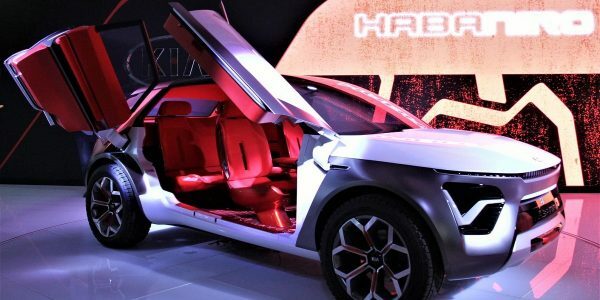 Chinese tech major Baidu is launching new open-source software it says will allow autonomous vehicles to communicate with their occupants and their surroundings. 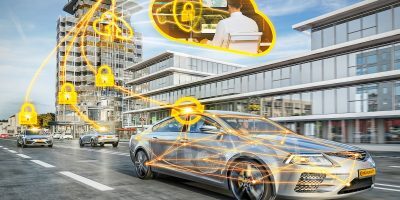 It is claiming the Intelligent Vehicle Infrastructure Cooperative Systems (IVICS) will allow for a “‘human-vehicle-roadway’ interplay” to be formed between IoT-connected AVs and smart city infrastructure. 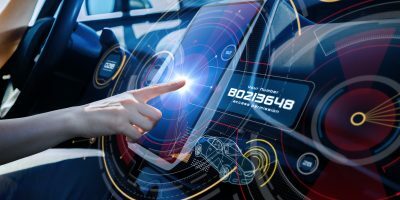 The company has been developing the technology since 2016 and says it combines “processing sensor fusion information for vehicle perception, roadside perception, data compression, communication optimization and vehicle-to-everything (V2X) terminal software and hardware and V2X safety”. Baidu says all drivers of connected AVs will be able to access and use IVICS, rather than just the 126 “partners” enrolled in its Apollo platform, as is currently the case. The platform has been deployed by logistics vehicles, passenger cars and minibuses in Beijing and Northern California. It claims IVICS “will create a synergistic interaction of smart cars and “‘intelligent roadways'”. Baidu plans to test IVICS in Xiong’an New Area, “China’s pilot AI city”, and collaborate with Datang Telecom, China Transinfo and China Unicom on development of it. CEO Robin Li is hoping it “will improve road safety, use of resources and management of traffic congestion issues”. 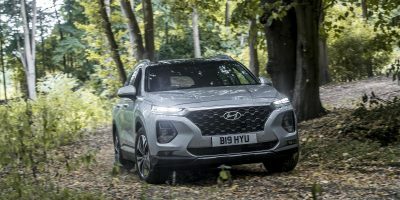 Intelligent driving group vice president Zhenyu Li says he thinks it demonstrates “Apollo’s integral opening-up of both vehicles and road infrastructure”. However, EVICS will have to compete with the rival V2X systems being deployed in China by PSA and Huawei.